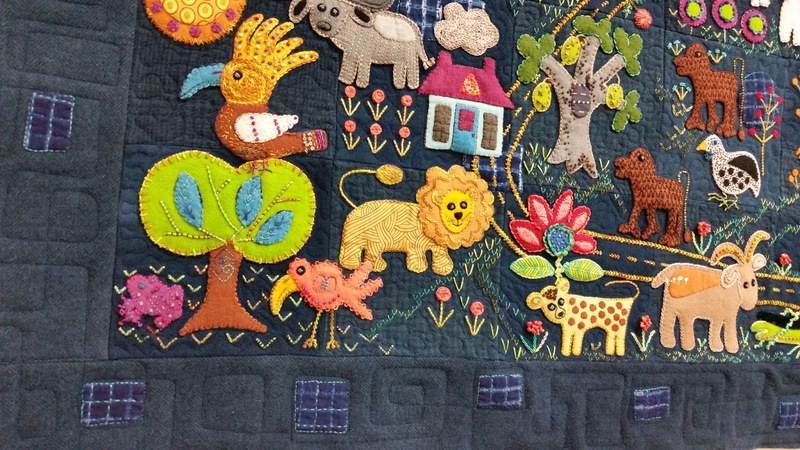 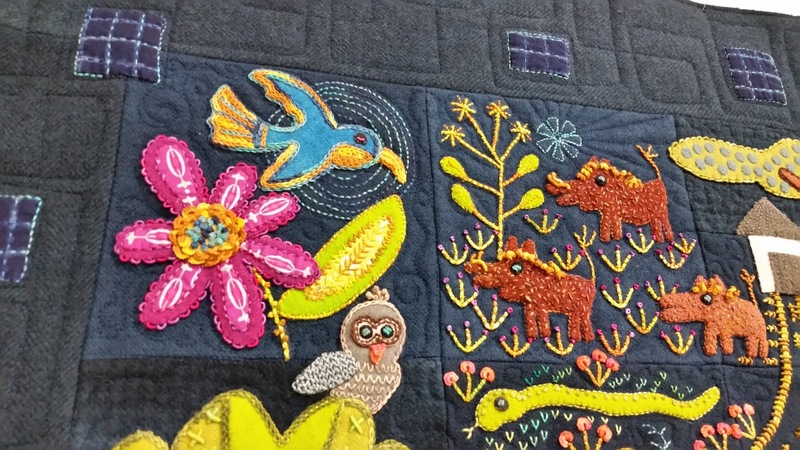 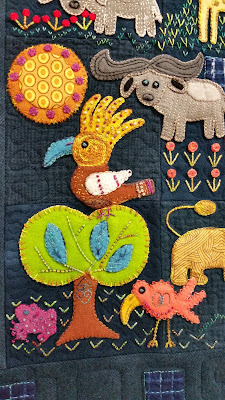 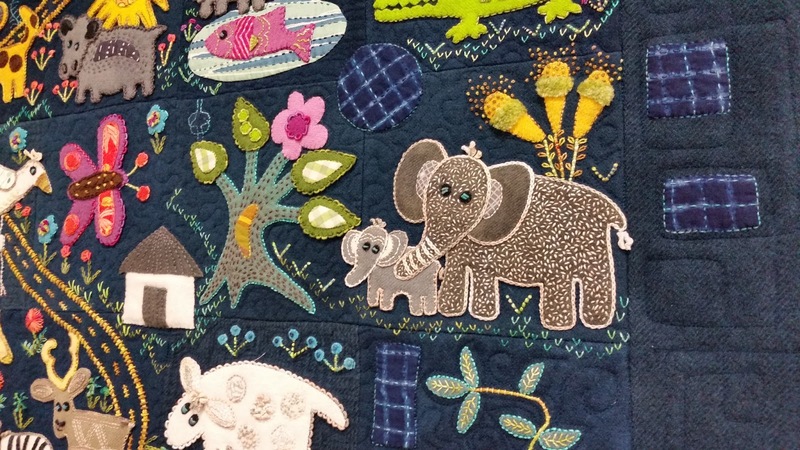 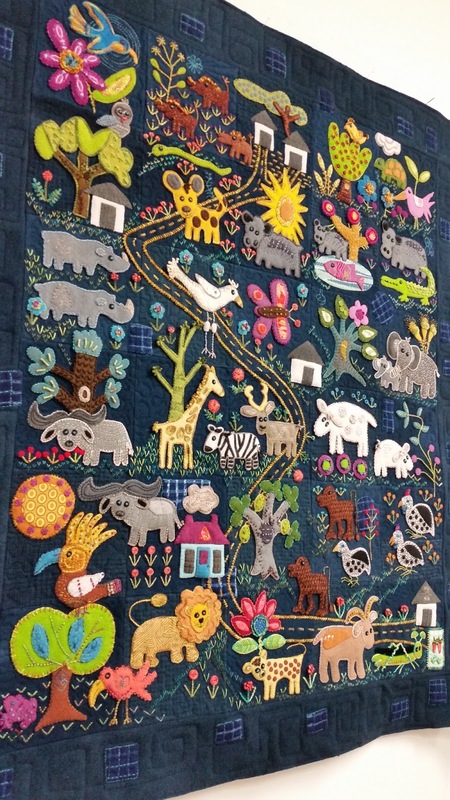 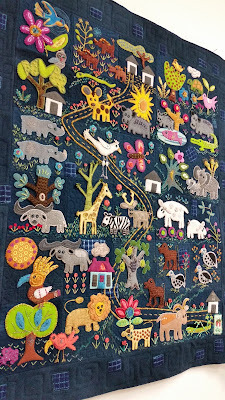 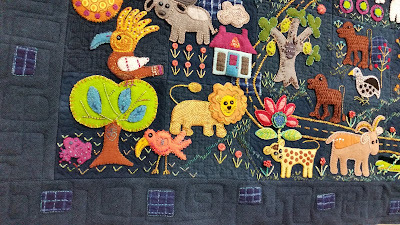 You can see this lovely piece in person soon ~ Margaret says it will be shown at the Milltown Quilters Show April 27th thru 29th here in Columbia Maryland at the First Presbyterian Church of Howard County. 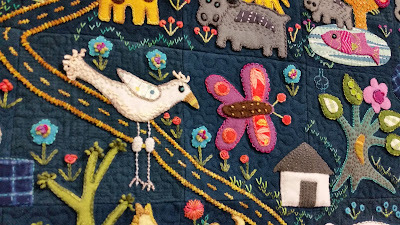 Information on the Quilt Show can be found Here on the Milltown website. 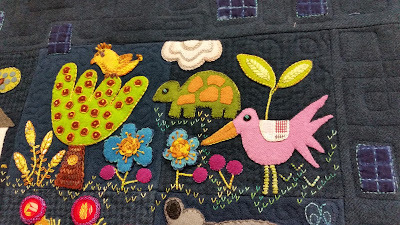 ~ We'll be vending at the show too, so stop by and say Hi when you come!